Top Spots For Illegal Entry. 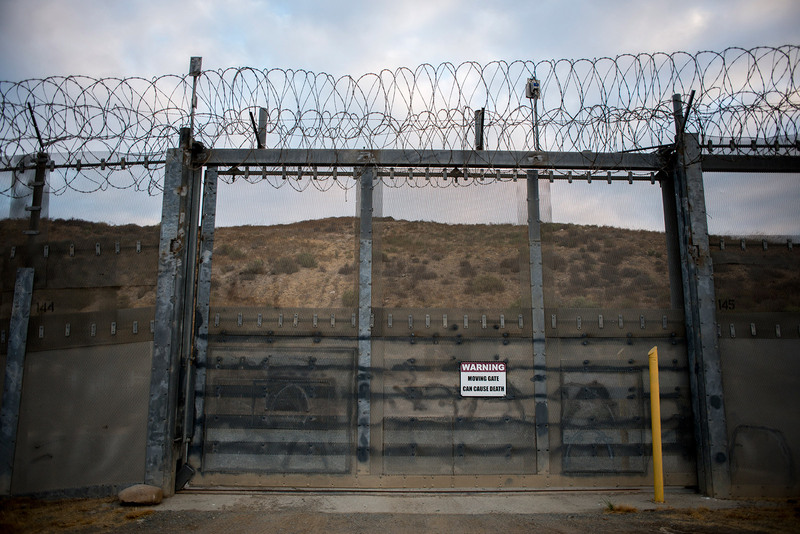 The Border Patrol sector with the greatest share of detentions for illegal entry along the southern border has shifted from San Diego in the 1970s through 1990s to Tucson through the the 2000s to the Rio Grande Valley in Texas the past four years. Border Wall By State. 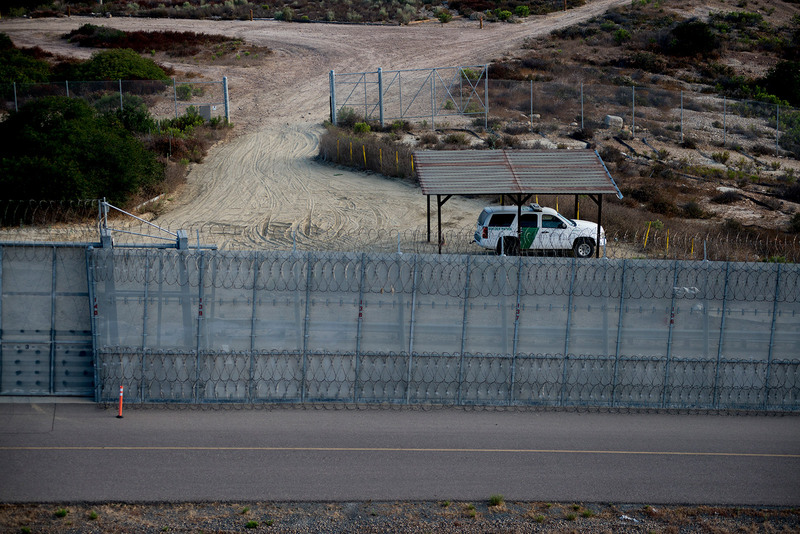 Of the 1,954-mile U.S.-Mexico border, Texas has the greatest share at 1,255 miles. However, it has about as many miles of the main wall as California and New Mexico. 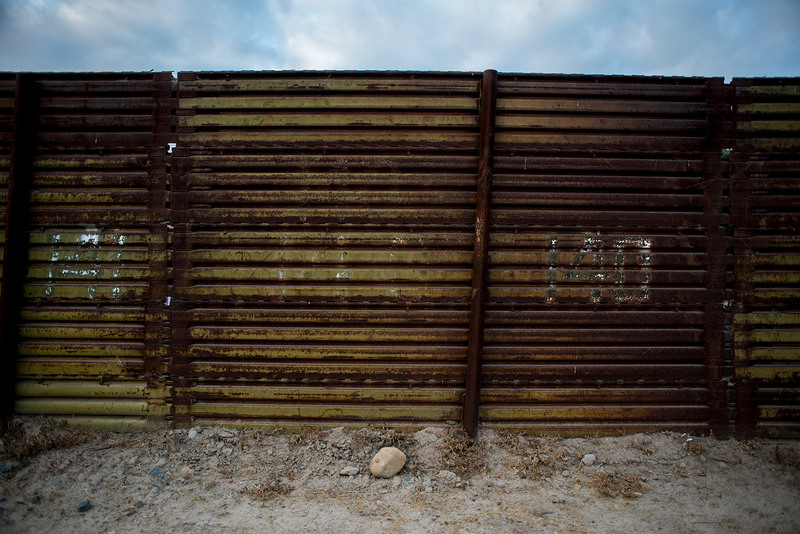 Be the first to comment on "America’s Wall: Decades-long struggle to secure U.S.-Mexico border"